The vision at IFAA-India is to drive fitness & training standards in India to new heights. We encourage fitness professionals to explore new products & innovations, contribute to & share industry insights. IFAA-India also offers abundant networking possibilities, as well as opportunities to tap into its quality management education. The International Fitness & Aerobics Academy (IFAA) is a well known brand in the fitness and aerobics scenario in Europe. It offers inspiration, motivation, learning & expertise to Trainers, Gym Managers, Instructors & Fitness Specialists. 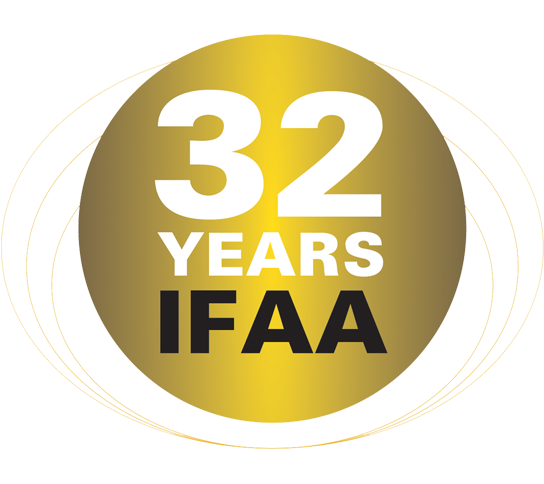 With more than 30 years experience in fitness, aerobics and management solutions & certifications in Europe, IFAA-India is now here and offers the first international certifications in India. Start to change and optimize your business. We help and support you to achieve your numbers and budgets. Get in touch with us.